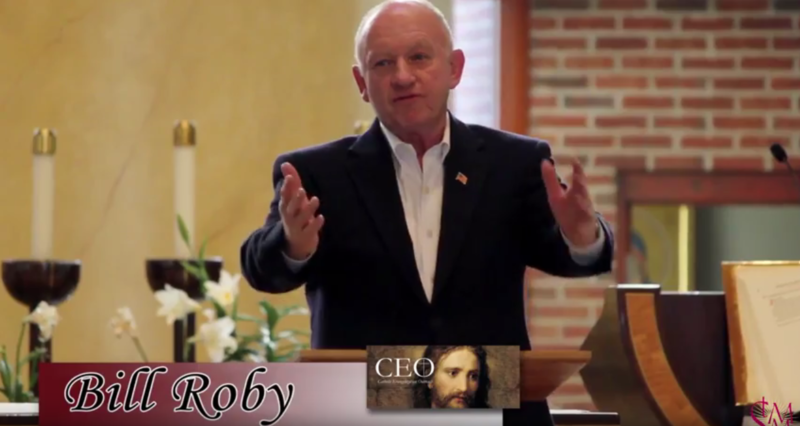 Throughout his life, Bill Roby’s faith was constant. When he was sent to Vietnam and lost a friend to the war, he wondered if he too would meet the same fate. Bill eventually began to realize that he just might survive and return home. What was God’s plan for him, and how was he to fulfill that plan? “I prayed I wouldn’t be sent to Vietnam, but in a land faraway, God became my very best friend.” Please enjoy Bill’s inspiring story.